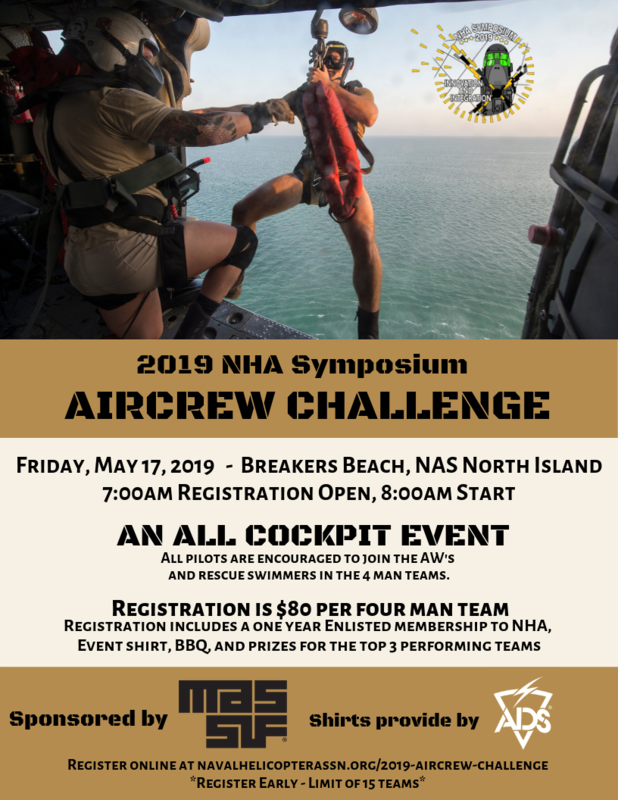 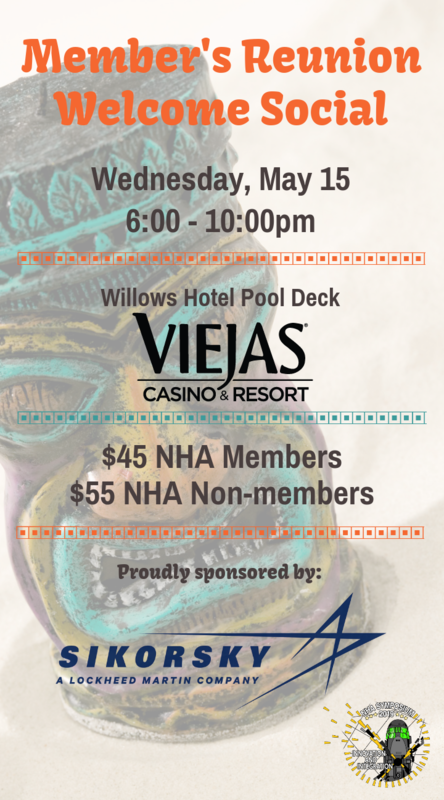 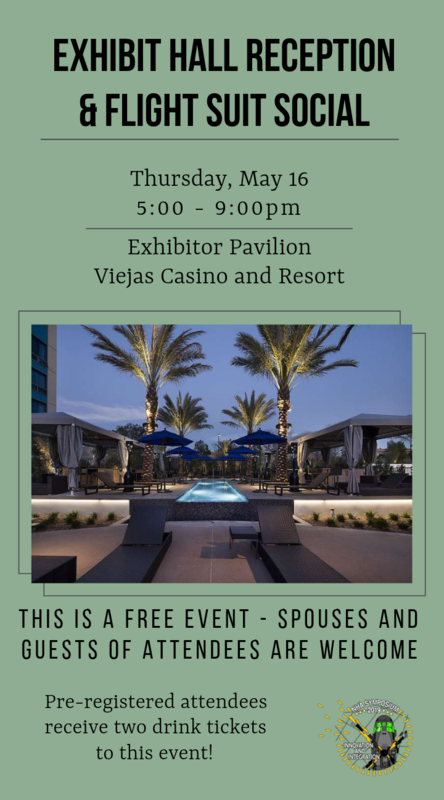 NHA is excited to present our annual Symposium held at Viejas Casino and Resort! 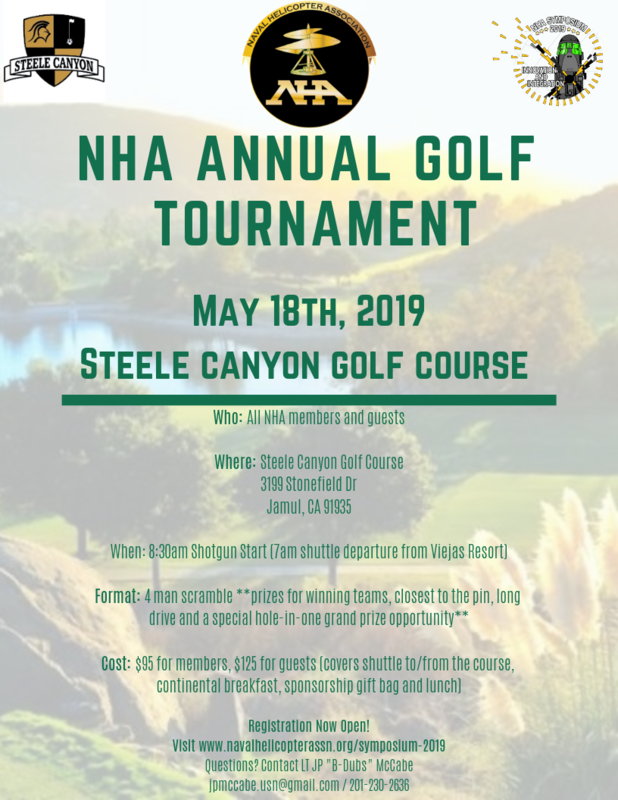 This year we have shortened the schedule to two days and added fun social aspects throughout the schedule. 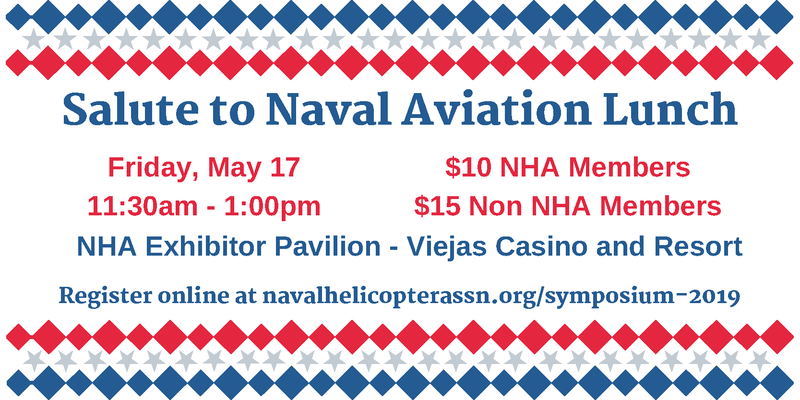 You can find all the information on schedule, hotel reservations, floor plan, and more HERE!